Escape from the Quiverfull movement. | Finding delight. Escape from the Quiverfull movement. Yesterday, I read an excerpt from Vyckie Garrison’s remarks to American Atheists about her escape from the oppressive confines of the Quiverfull movement. 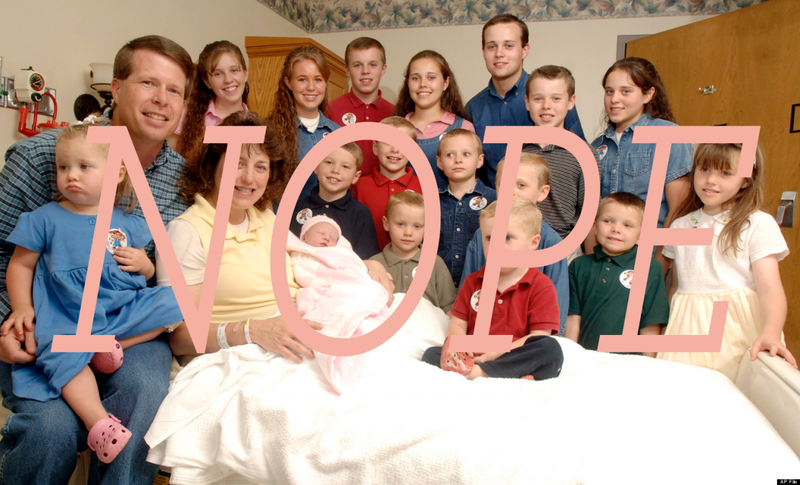 Much like reality TV’s Duggar family, Garrison belonged to a devout Christian family, their values informed by literalist interpretations of scripture. Garrison goes on to share how, while she initially did not have the language to identify her lifestyle as abusive, her exposure to a “Power and Control Wheel” helped her identify the ways in which she had been manipulated, exploited, mistreated and enslaved. Her story is a compelling one. The parallels between Quiverfull family unit and dad-led cult ring true. (Certainly the manipulation and isolation are present but also the over-arching use of militaristic rhetoric as expression of the group’s mission–a very common and powerful tactic.) I worry about other women in similar entrapment (and their children, too). I’m glad Vyckie Garrison is raising her voice. You can watch her full speech below. She also blogs at No Longer Quivering. I grew up in a family like that, and was lucky enough to escape. What finally broke my back was the parent-approved suitor business. I had no interest in the guy, and they literally helped him stalk me! I had to literally run away from home to get away from them. Even then, the guy stalked me for almost two years. I had to move to another city. Everyone still thinks *I* am the crazy, ungrateful child, and the parents were wonderful folks. They were abusers, not parents. Hard to believe this goes on in America, but it does. Wow, thank you so much for sharing some of your story!